Staying true to what we do - we have REVIVED the discontinued Ganador Replacement Glass. Woah! Woah! You can get Replacement Lenses for Ganador Super Mirrors? Oh yeah you can. 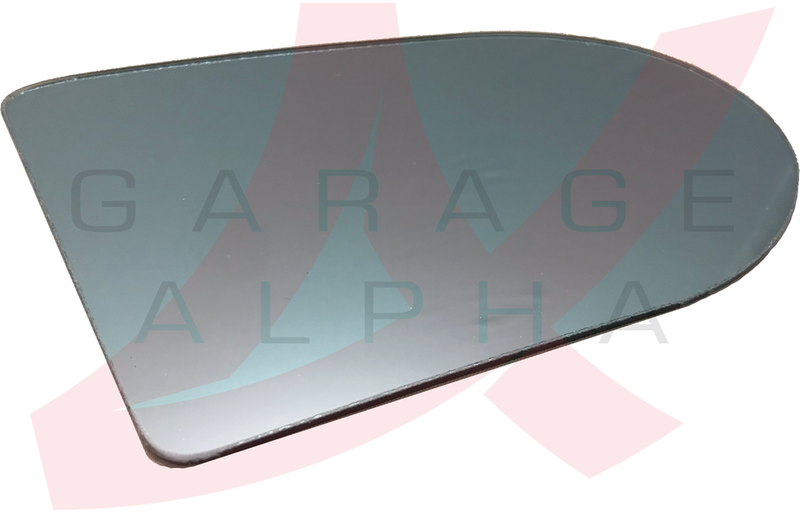 Not only that, they are convex to help improve vision on LHD cars and come with super cool blue tint. These replacement lenses are made proudly here in the US using the finest European glass. They are CNC cut and seam sealed for years of performance. 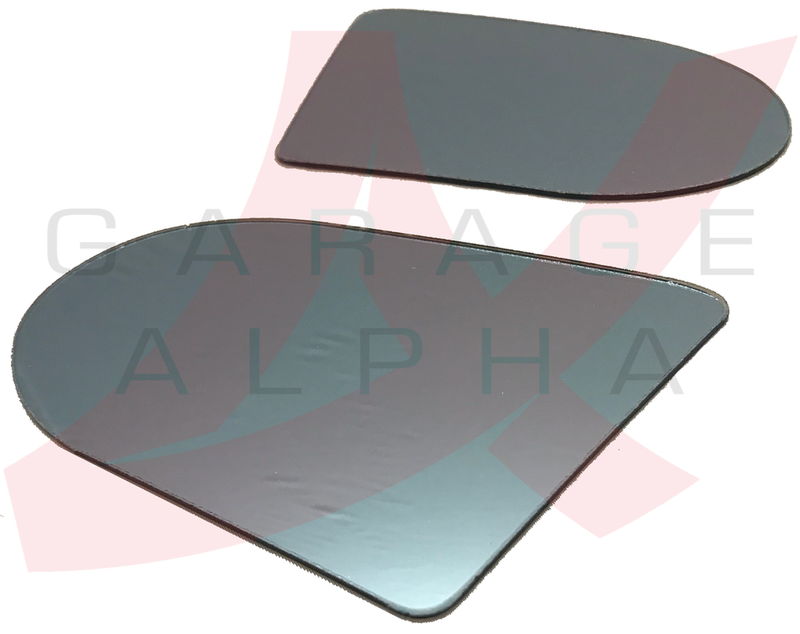 Ganador Replacement Lenses are sold in matched sets and include both driver and passenger side mirrors. GLASS ONLY. These fit ALL Ganador Super Mirrors regardless of vehicle. Thanks for all the orders guys! These are flying off the shelf! Sold out our first run and just restocked!